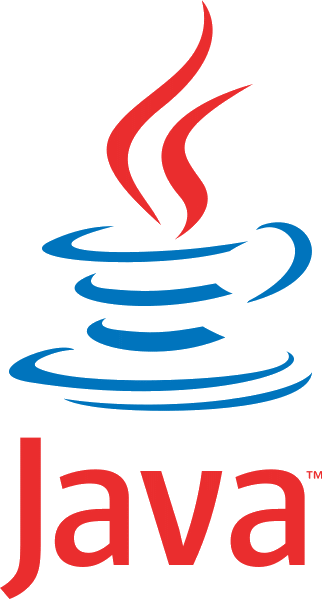 The Java virtual machine (JRE) version 1.7 version or higher, often already installed in the operating system. Note : To be able to run the jHEDU client, you must have the Java virtual machine installed (JRE: Jave Runtine Environment). You can check which version is installed: Check Java version. You need at least version 1.6 of JRE to be able to run the jHEDU Client properly. For OS X user, this version is only available from Mac OS X v.10.5 Leopard. You can next install the jHEDU Client. Note: This procedure is only available on a Windows-based computer and allows you to install jHEDU on a flash drive. Download the jHEDU client .zip archive with Java embedded (Windows only). Unzip it in the directory of your choice.